Can't remember if you armed your security system when you left...no problem. 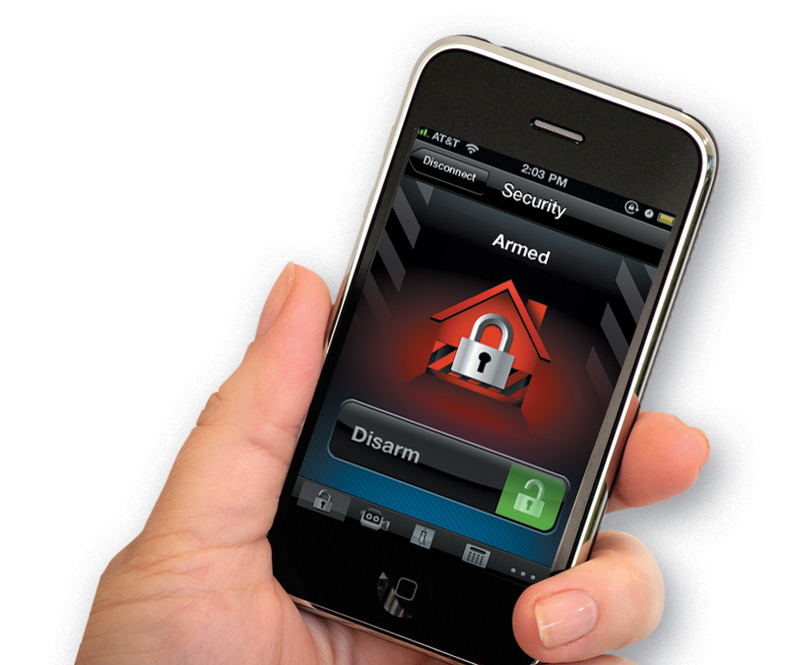 Premier Security's Total Connect 2.0 security system alarm monitoring provides control of your security system via a virtual keypad using any web browser Anytime, Anywhere. With Honeywell's Total Connect cellular LTE alarm monitoring by Premier Security, no phone line is needed to bring alarm activity to our 24HR Georgia central station. 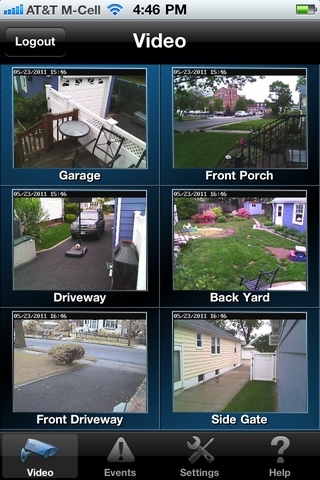 Total Connect Remote 2.0 by Premier Security is $199.00 installed on your existing Honeywell Security System & $25.00 monthly with No Contract!